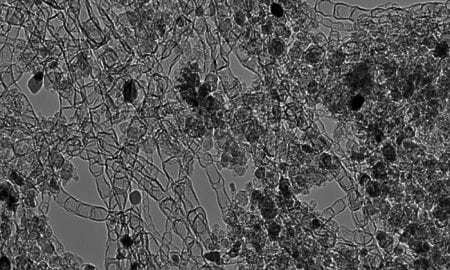 New research adds to knowledge of potential toxicity of nanomaterials. NAS announces grant to Vincent Rotelloto develop, test and deploy inkjet-printed, nanoparticle-based test strips for detecting bacteria in drinking water. A colorimetric assay system based on urine and nanoparticles for mercury detection has been developed by researchers from Nanyang Technological University. 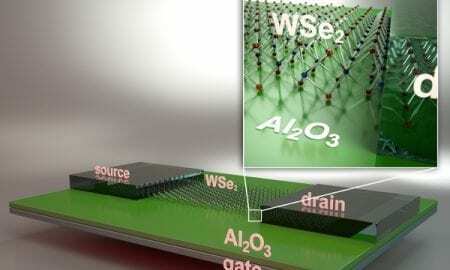 UC Santa Barbara researchers demonstrate first n-type field effect transistors on monolayer tungsten diselenide with record performance. 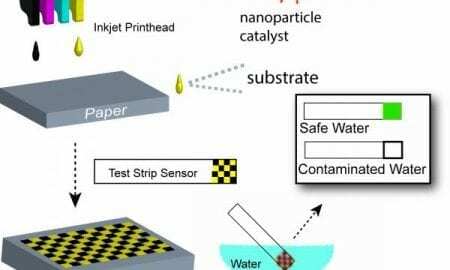 Sensor aims to detect homemade explosives made with hydrogen peroxide without false positives from substances such as toothpaste. 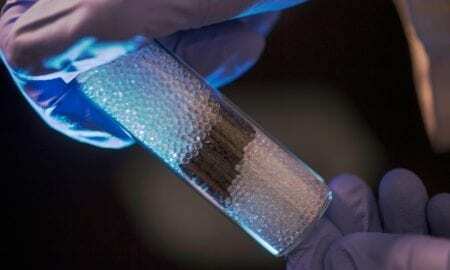 Economical non-precious-metal catalyst capitalizes on carbon nanotubes. 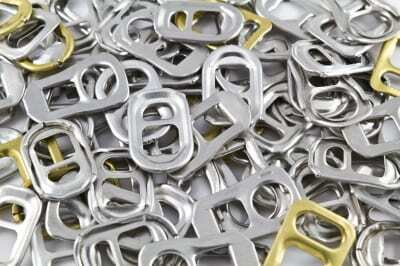 A group of scientists show a low cost route to manufacture high quality aluminum foam. 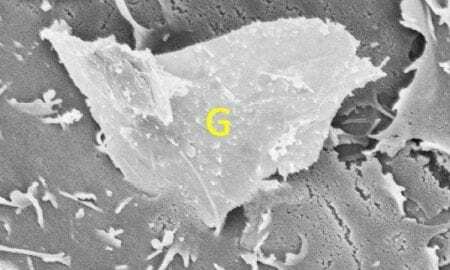 Swiss researchers show that nanosilver is quickly transformed into less problematic substances on its way to the wastewater treatment plant. 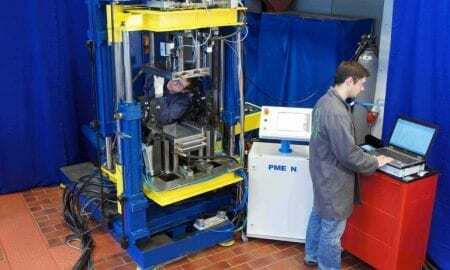 US government-funded research pays off with new process for environmental remediation. New IKV foaming process reduces part density and is more environmentally friendly than alternatives.